– Kirlian photography pictures of before and after the Integrated Healing Holographic Setup. 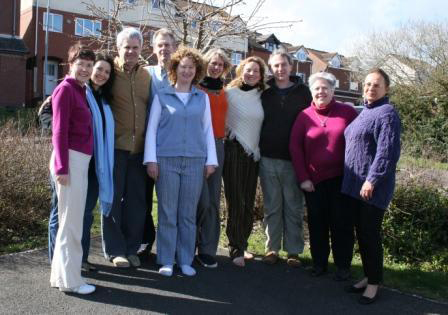 Below is a photo of the research group who helped us to put Integrated Healing together. The photo was taken during the launch course.